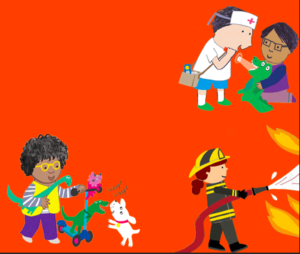 2018 marks the five year anniversary of the Let Toys Be Toys Toymark – our good practice award recognises toy retailers and booksellers who are marketing inclusively to all children, without ‘boy’ and ‘girl’ labels or colour-coded signage. Over 50 retailers throughout the UK have received our award since 2013. 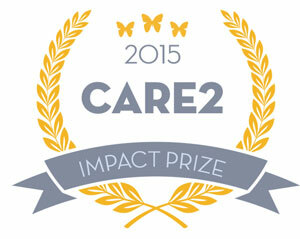 Read what some of our retailers have shared about winning the award. “Happy Birthday, Toymark Award! 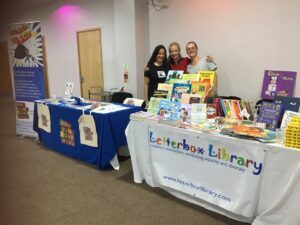 Letterbox Library was very proud to receive its award 5 years ago. For us, it felt like a seal of approval from a group of campaigners whose opinion we truly value. Let Toys Be Toys want toys and books to be for everyone. And so do we! 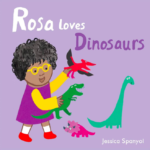 Books are a critical tool in helping build children’s self esteem and a positive sense of self. 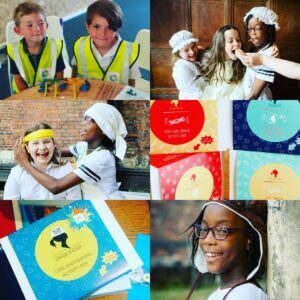 That only works if children have genuine choices in what they read. 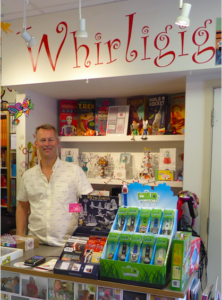 Whirligig Toys can be found online at whirligigtoys.co.uk, or shop instore in Brighton, Canterbury, Chichester and Tunbridge Wells. “Let Parties be Parties for Girls and Boys! 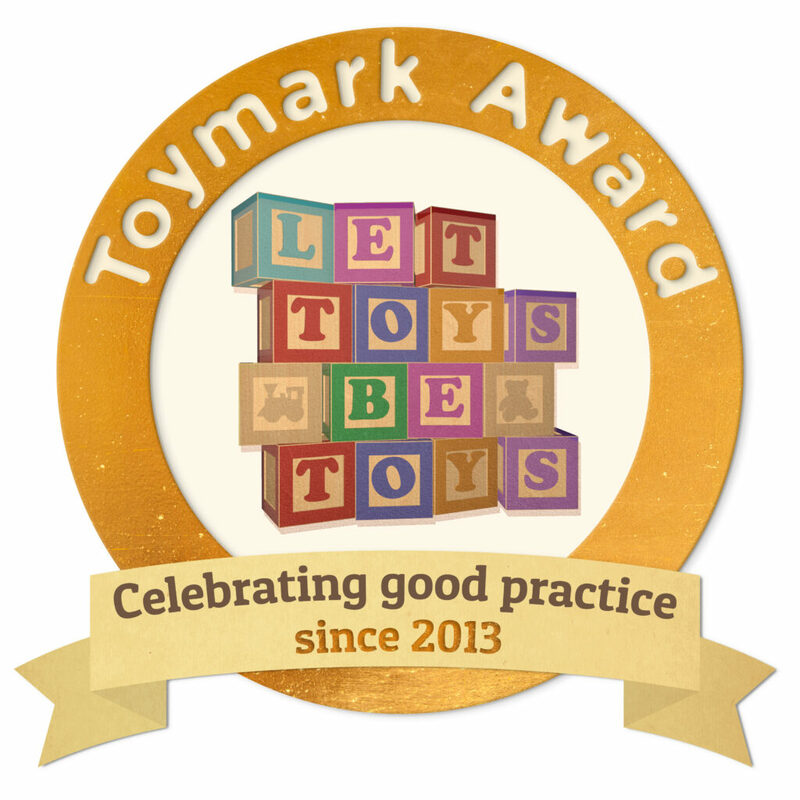 Kit & Caboodle are thrilled to be the first party retailer to be awarded a Toymark Good Practice Award from Let Toys Be Toys. 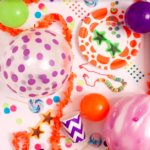 Uninspired by all the gendered themes and pink and blue party merchandise out there, we wanted to offer an alternative with our colourful party kits. 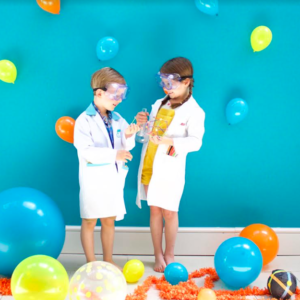 We sort our parties by theme not boy/girl so that children can decide for themselves what they think is fun Why shouldn’t girls be into dinosaurs or boys like unicorns? 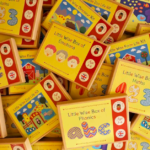 Visit Child’s Play book shop online here www.childs-play.com. 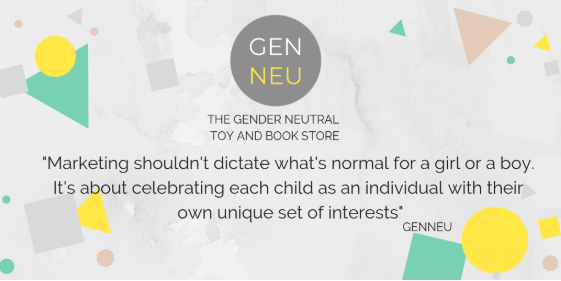 GenNeu offers a lovely range of children’s toys and books. Visit their shop at genneu.co.uk. For a full list of awarded retailers, browse our Toymark directory of shops across the UK. Find out more about our Toymark good practice award for inclusive toy marketing.